As an industry leader, Genie understands that legislative requirements to replace or refurbish machines aged 10 years can have a significant impact on your business. We have responded with two streamlined options designed to make it easy for you to meet industry requirements. It’s all part of our commitment to outstanding end-to-end life cycle service. to renew your fleet, talk to us about trade-in solutions on Genie equipment. When you decide to replace your ageing fleet, Genie takes the pain out of the logistics process. Our trade-in program gives your business the benefit of cost savings while letting you tap into our expertise in fleet movement. Genie has the contacts and supply channels to move your ageing equipment right around the world. It’s an exit strategy that takes pressure off your business and allows you to focus on your core activities. We understand you may choose to refurbish rather than replace part of your ageing fleet. 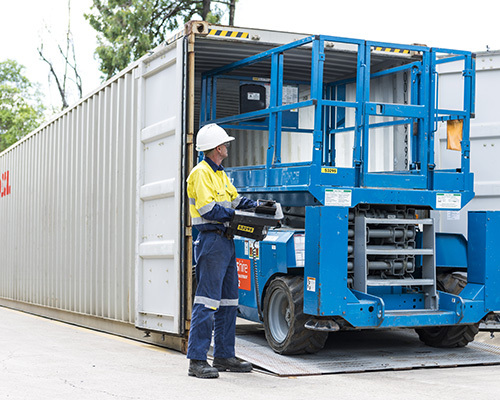 Genie 360 Support delivers cost-effective solutions here too. 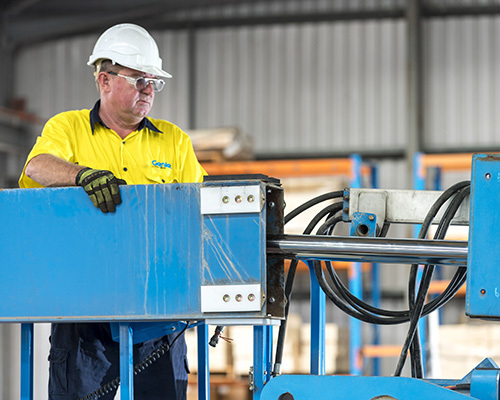 As part of our commitment to outstanding customer service, Genie has invested in the establishment of new, state-of-the-art heavy maintenance inspection facilities in Brisbane, Sydney, Melbourne and Perth. It gives us complete capabilities to provide major inspections and heavy maintenance repairs in a dedicated site separate from our regular service facilities.